Composite and Services PMI, which is elaborated by the consultancy IHS Marlon, exceeded expectations for Spain. The PMI for services rose from 54.5 in February to 56.8 in March compared to the expected 55. It recovered the levels of February 2018, accumulating four consecutive months of gains, distancing itself from the lows (52.5) it touched in September. New business stands out, with the largest increase since 2018 (to 55.9 from 54.1). The PMI Composite rose to 55.4 from 53.5, when it was expected in March only to increase three tenths (to 53.8). Part of the improvement is accounted for by new orders, which passed to 54.7 from 52.1. 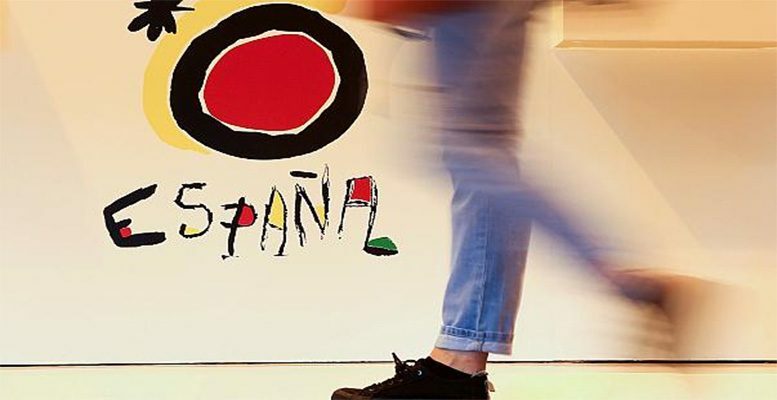 According to IHS Markit analyst, Paul Smith, the Spanish economy enjoyed a solid end to the first quarter of the year (Q12019) and the latest data are consistent with a slight acceleration in growth. However, the data hide a sectoral imbalance, given that the services sector showed a strong performance compared to a more moderate manufacturing sector.